Not much can be said for this beast, it truly lives up to its name! The Monster HOVERBOARD® is a big 10 inch wheeled HOVERBOARD® which tears through any track with ease and speed. The Monster balancing board HOVERBOARD® is for the more experienced and serious users of the scooters. The Monster HOVERBOARD® includes Bluetooth systems so you can listen to your favourite songs while soaring your way around on this smooth model. 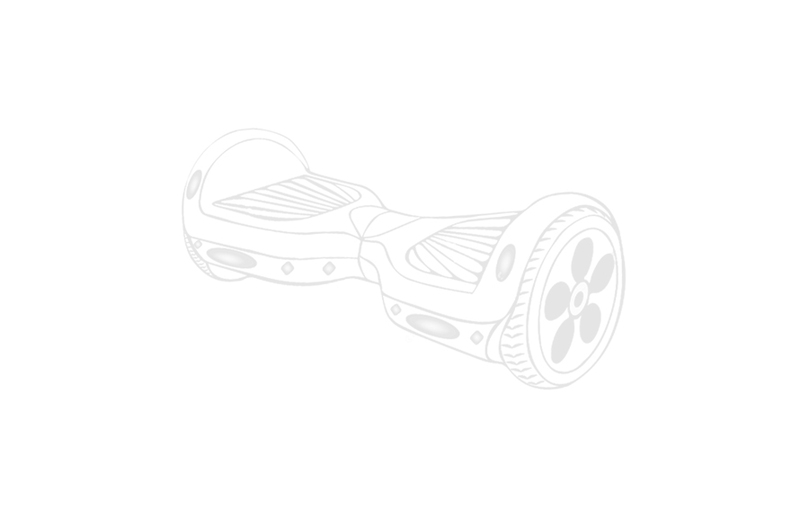 With a sleek shaped design and unique colours and patterns this Hoverboard UK product is highly customisable.Ride over any terrain with this beast. 100% safe UK Certified HOVERBOARD® that will last up to 2X longer and it fully complies with all UK safety regulations! Learning to ride this hoverboard is really easy although I was a bit concerned about my weight, but the product is really sturdy and carries me perfectly. Will definitely get my friends to buy theirs.